Our tours and safaris takes one to not only famous destinations in Kenya and Tanzania but also to the most remote areas. We have also extended our safaris to cover Uganda’s beautiful parks including Murchison Falls for wildlife, boat ride, Rhino trek and Nile cruise, Kibale for the Chimpanzees, Queen Elizabeth park for tree-climbing lions and boat ride in Kazinga Channel and Bwindi for the Gorillas. Our safaris cater for families, couples, honeymooners, groups, and also single travelers. 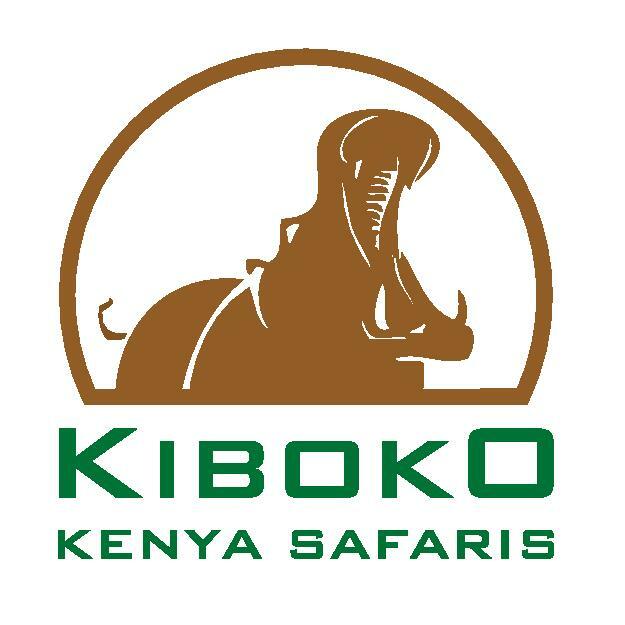 We give rate options based on level of accommodation; luxury, mid-range or budget, transport; 4/4 Land Cruiser or Minivan, month of travel and either the safari is by road or flight. All our safaris have an option of beach extension to either Zanzibar, Mombasa, Malindi, Lamu or Diani. One can also combine with climbing of Mount Kenya or Kilimanjaro.